If you’re not sure what you want to do after finishing school, or you feel like you need more training to get work-ready, our SLES program is for you. SLES gives you two years of support to build the confidence and skills you need to get ready for work and is tailored to meet your individual employment goals. Not what you’re looking for? 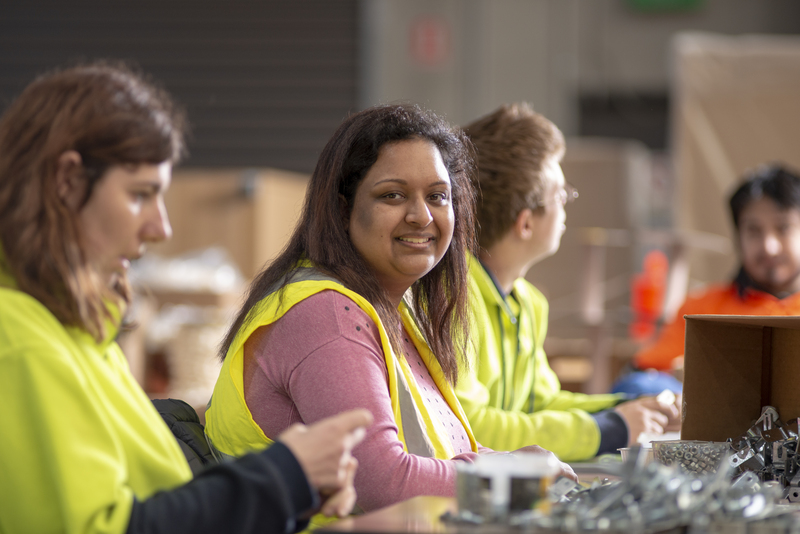 Try Mambourin’s traineeships or supported employment opportunities.